Guatemala City is easily reached by flights from Miami (2-hrs), Houston (2.5-hrs), Dallas and Atlanta (3.5-hrs) and Los Angeles (6-hrs). 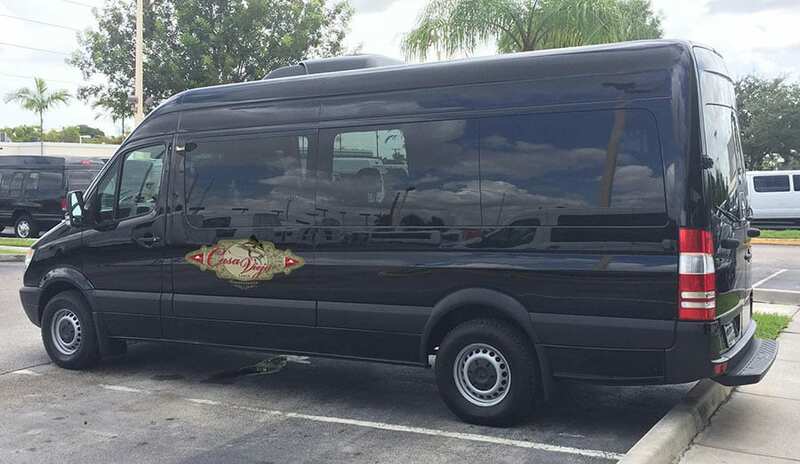 After customs clearance our chauffeured vans stocked with beer, sodas, and bottled water will transport you directly to Casa Vieja Lodge on a newly constructed modern highway. The drive brings you down from the mountains passing by several volcanoes, coffee bean and sugar cane plantations to the Pacific coastline in less than 90 minutes. 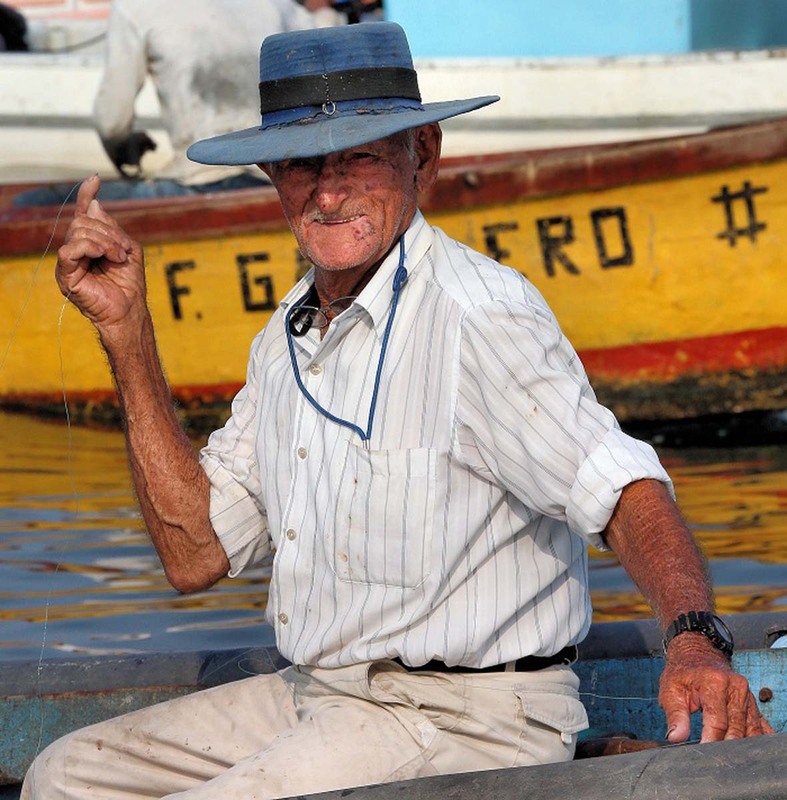 Puerto San Jose, the town serving the environs of Casa Vieja Lodge, is a farming and port town. 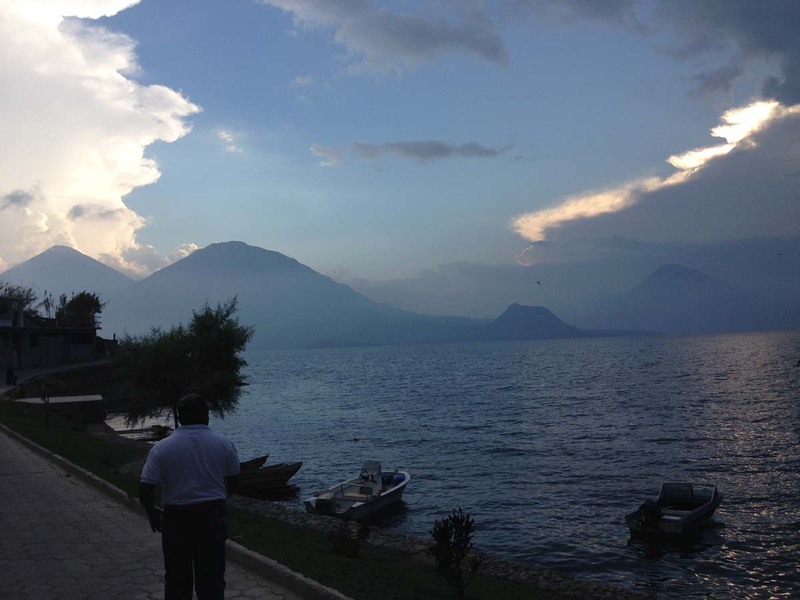 Affluent Guatemalans long ago discovered its natural beauty and have constructed several waterfront neighborhoods of opulent homes bordering the town. The lodge is less than one mile from Marina Pez Vela at Pto. Quetzal. is the largest urban population between Medellin, Colombia, and Mexico City. The current population estimates for Guatemala City are about 4,500,000 in the greater metropolitan region. 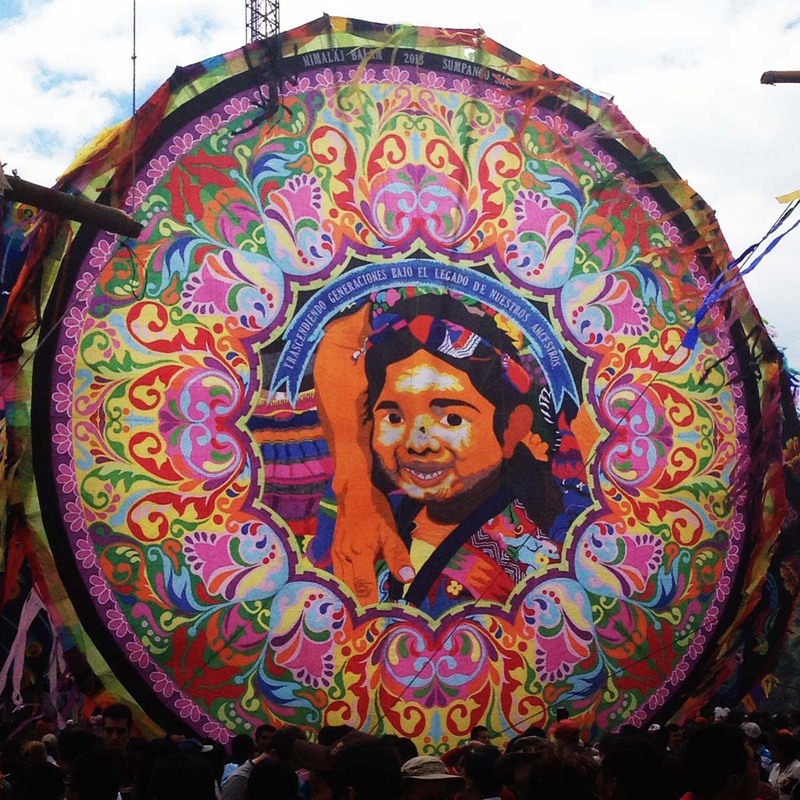 Guatemalans have a diversity of origins, with Spanish and Mestizo descent being the most common. Within the confines of the modern city is the ancient Maya city of Kaminaljuyu, which dates back some 9,000 years and is one of the Americas’ most notable archaeological sites. The center of Kaminaljuyu was located a short distance from the oldest part of Guatemala City. In the late 20th century, the city grew around the ruins. Many of the several hundred temple mounds have been built over with freeways, shopping centers, commerce, luxury hotels and residential areas. The central ceremonial center of Kaminaljuyu was protected by the Guatemalan government and is now a park within the city. 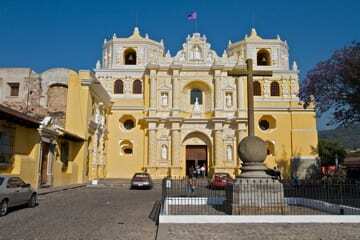 In Spanish colonial times, Guatemala City had a monastery called ‘El Carmen’, founded in 1629. 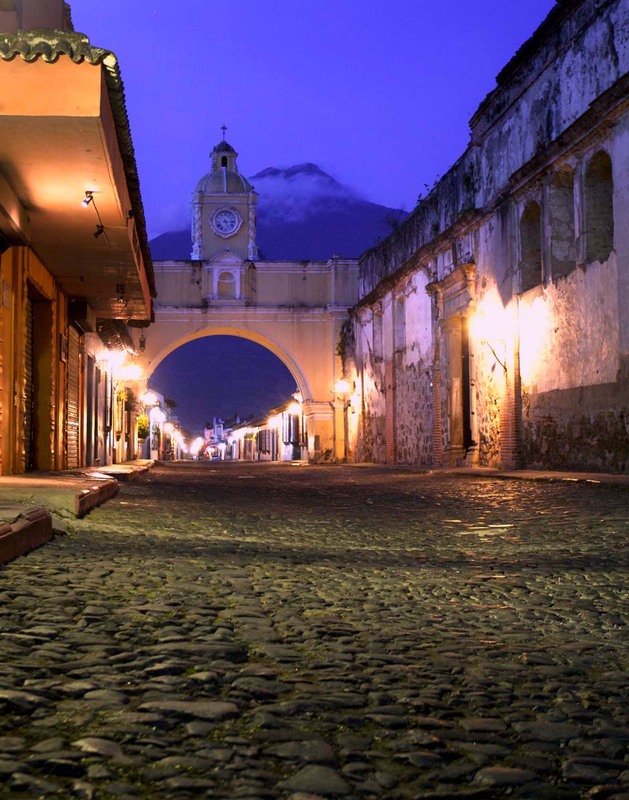 The capital of Spanish colonial Central America was moved here after a volcano destroyed Antigua in 1775. King Charles III of Spain authorized the moving of the capital shortly afterwards. This resulted in a great expansion of the city. 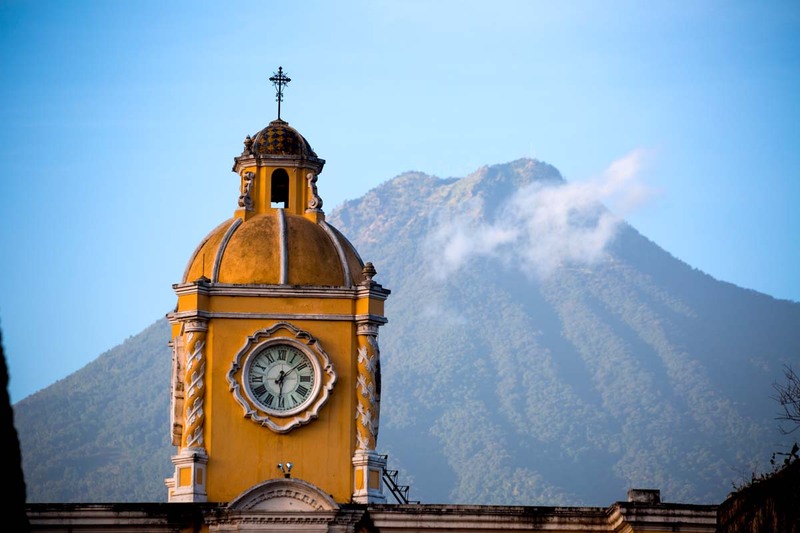 Today, Guatemala City is the economic, governmental and cultural capital of the Republic, and it functions as the main port of entry – the country’s largest international airport – the brand new La Aurora. 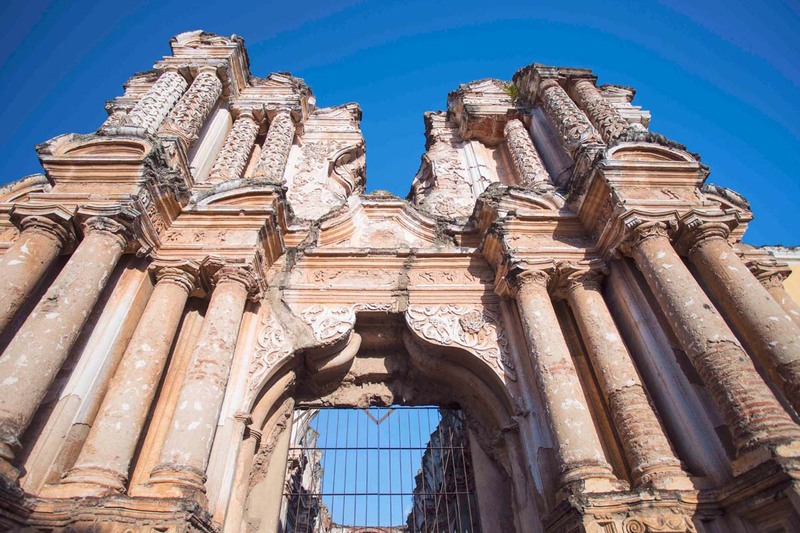 In addition to a wide variety of restaurants, hotels and shops, the city has a wide variety of art galleries and museums – including some fine collections of Pre-Columbian art and continually offers an increasing amount of cultural activities. Considered one of the most beautiful lakes in the world, and sits at the base of two extinct volcanoes and is surrounded by 12 distinct villages around the lake that you can visit by panga. 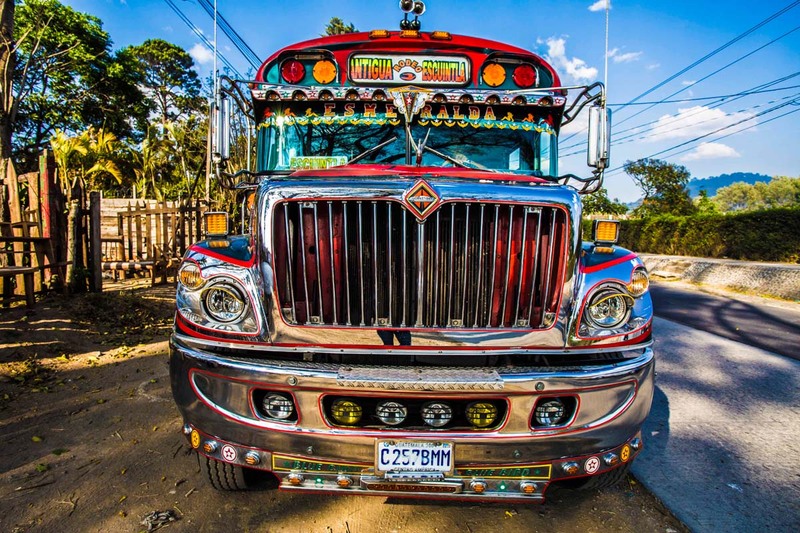 A 3hr drive from Casa Vieja Lodge, we recommend 1-2 night stay to relax and take in the beauty and local culture. A 45-minute drive from Casa Vieja Lodge, you can step onto an active volcano and enjoy the views during the 90min guided hike up the volcano. See recent eruptions, the smoking volcano, and roast marshmallows in heat vents! Considered an intermediate hike, and horses are also available for rent to assist you with the hike up. Located in the northern Guatemala rain forest and is often called the soul of the earth and a UNESCO World Heritage Site. A 45-minute flight from Guatemala City puts you in the heart of Maya Civilization inhabited from the 6th century B.C to the 10th century A.D.,The ever popular Star wars was also filmed here.